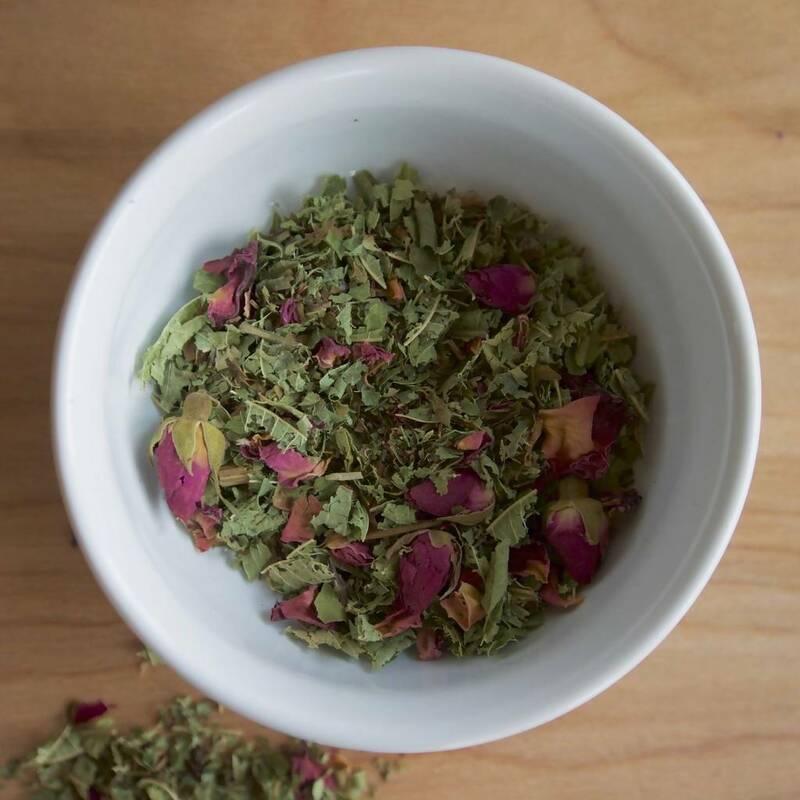 Sacred Holy Basil, or Tulsi, has been utilized for thousands of years to calm and restore the body. It is now classified as an adaptogen and can help combat life’s daily stresses. 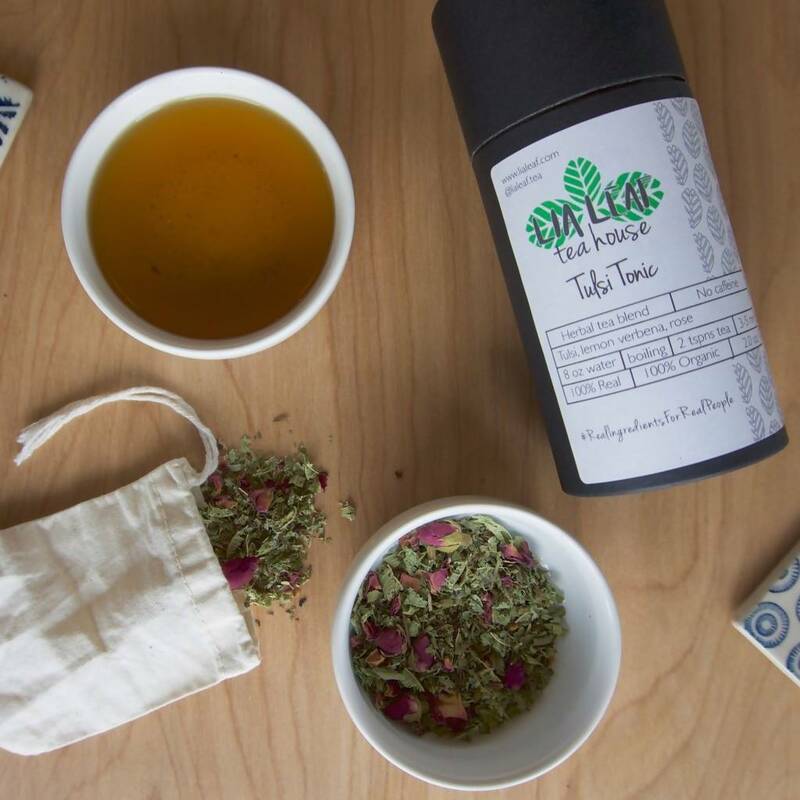 Our Tulsi Tonic pairs Tulsi with fragrant rose and lemon verbena. 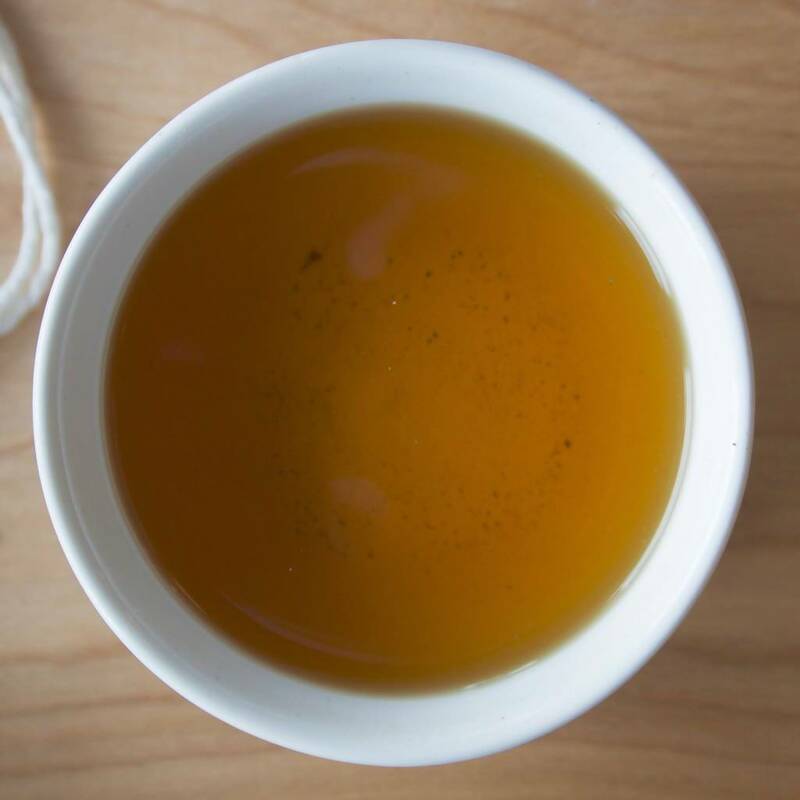 Take some time for yourself and restore with our Tulsi Tonic.